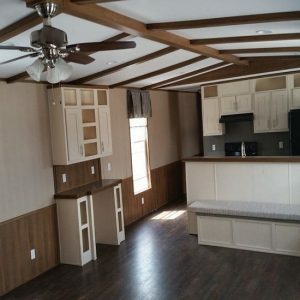 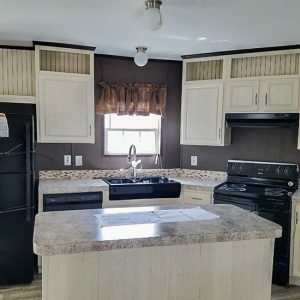 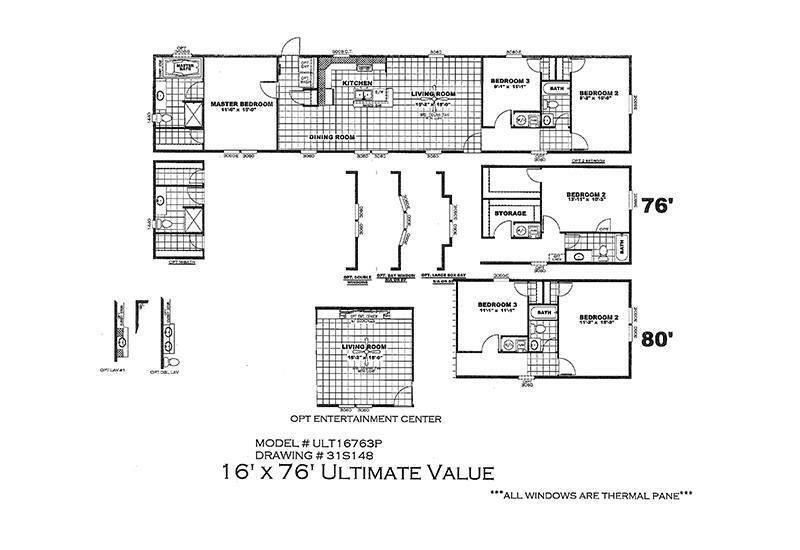 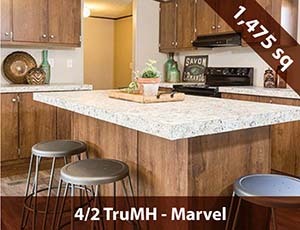 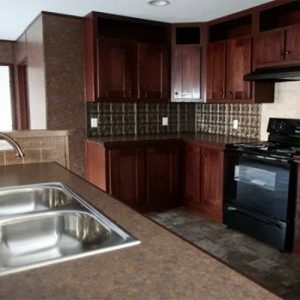 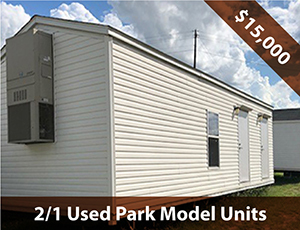 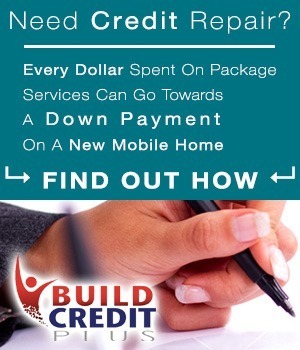 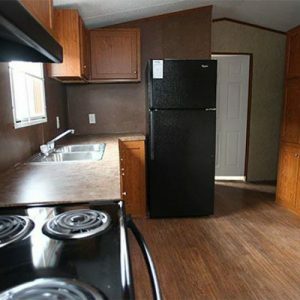 Model Details: Looking for a nice 3/2 single wide mobile home for sale? 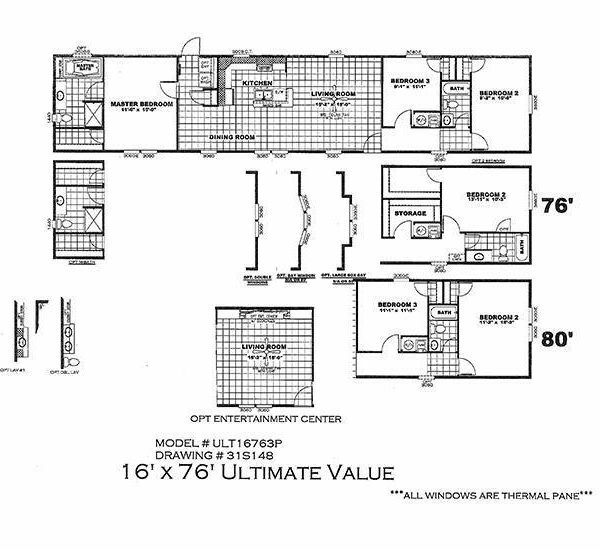 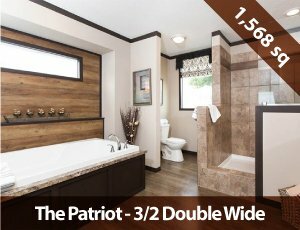 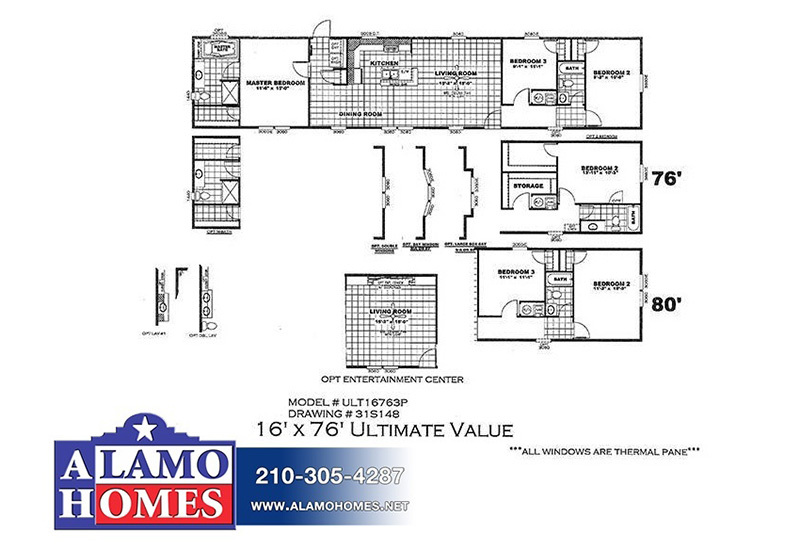 This model boasts a large master relaxation room with a roomy shower and tub. 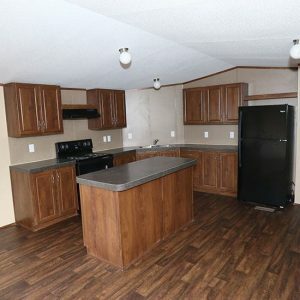 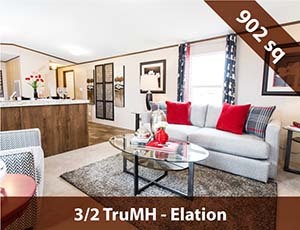 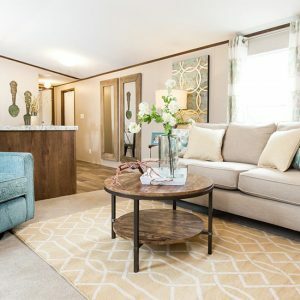 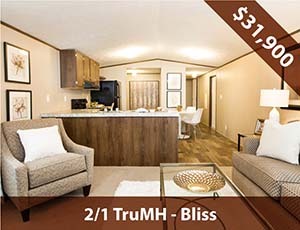 Call us or contact us on the web today to come see the single wide mobile homes for sale on our lot!Clayton is the #1 single wide mobile home producer in the state of Texas! 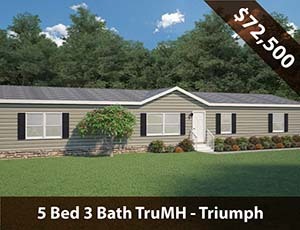 They also happen to have the highest customer satisfaction rating in the state as well! 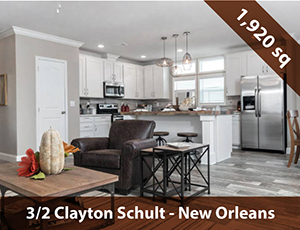 That rating is paramount because the Clayton Waco 1 factory is where all of our Clayton single wide mobile homes are built! 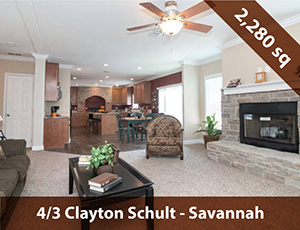 We carry a huge selection of Clayton homes from this plant at prices corporate owned stores cannot compete with. 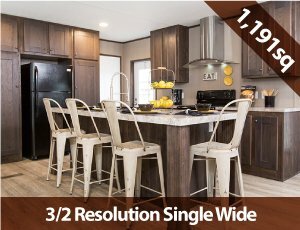 Come and see why our independently owned family dealership is one of the highest volume stores in the state year after year!